He was a Lieutenant Junior Grade in the United States Navy. He was a Jesuit Catholic priest, having been ordained in the Society of Jesus in 1934. And he was an Irish Catholic from Boston, born in Roxbury in 1905. He completed his bachelor of arts degree in 1925 from St. Andrew’s College in New York and later got a masters degree in 1929, studying mathematics and science. He became a professor of physics at Boston College and later was head of the department of Mathematics at the College of the Holy Cross in Massachusetts. Additionally, he was at one point a professor of philosophy at Weston College (Weston Jesuit School of Theology). History recalls this man of God and man of letters, however, not necessarily for his scholarship or even for his service as a civilian priest -- both of which were outstanding accomplishments. 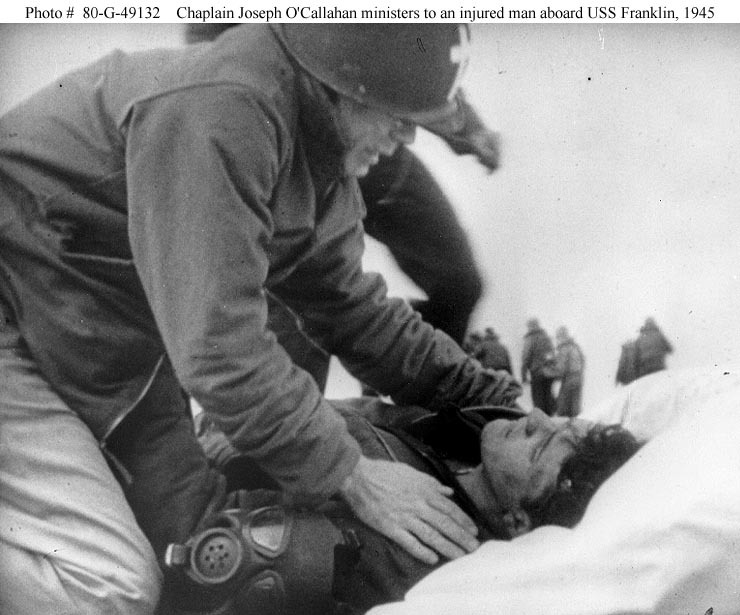 We remember Father Joseph Timothy O’Callahan, however, because of the exceptional acts of bravery he performed -- while a priest and Navy Chaplin -- during combat in World War II. This Irish Catholic priest and scholar rose to the occasion during a Japanese attack on the US Navy ship on which he served, the USS Franklin, and by disregarding his own safety, saved the lives of many men on board the Franklin while explosions and fires threatened to send the ship and crew to their doom. He lived only 59 years, dying in 1964, after have many strokes. But the memory of his bravery and compassion for his fellow sailors, while under enemy attack, lives on. For his selfless heroism Fr. O’Callahan was given the highest medal America awards -- the Medal of Honor. President Harry Truman personally presented this medal to him, and the United States Navy named a ship in his honor. Fr. O’Callahan became a chaplain and officer in the US Navy’s Chaplain Corps in 1940, one year before the Japanese attack at Pearl Harbor. His first ship was the USS Ranger, an aircraft carrier. Although he was an officer, he would regularly take his meals with the enlisted men, on purpose, in order to better understand and communicate with the men. Such an action made the crew immediately like and respect him. He was “one of them,” so to speak. In March of 1945 Fr. O’Callahan, now Lt. Commander, was serving on another aircraft carrier called the USS Franklin. His ship was to take part in the invasion of Okinawa. This invasion was the largest amphibious invasion in history, even bigger than the famous D-Day invasion at Normandy in 1944. As a prelude to the invasion, the Franklin would conduct air raids against the mainland of Japan itself. The USS Franklin (which was named in honor of Benjamin Franklin, by the way, and sometimes nicknamed "Big Ben") was attacking enemy bases on Kyushu and Honshu. This would help in the planned US invasion of Okinawa. The Battle of Okinawa is noted for the ferocity and fanaticism of the enemy Japanese. They were now fighting on their own soil and fought to the death, even with suicidal attacks. One form of these suicidal attacks was called the Kamikaze or Divine Wind. Japanese air planes packed with bombs and explosives would deliberately crash into US ships causing extreme explosions, killing many crew members and severely damaging or even sinking US Navy vessels of all types. Additionally, the Japanese used whatever conventional aircraft available to bomb or strafe US ships. On March 19, 1945 a Japanese plane attacked the USS Franklin dropping two 550 pound bombs. These were not ordinary bombs, however. They were armor-piercing which meant they were designed to penetrate decks and plunge deep into the US ships, and then blow up. The idea was to attack the ammunition magazine or engines to cause massive damage and destruction. Both of the bombs in the attack did penetrate the decks of the USS Franklin, and they set off massive fires as well as explosions. In addition to destroying American aircraft, the bombs and fires made contact with the fuel supply used for the aircraft. These raging fires in turn made contact with the ammunition -- which was now loose in many cases rolling about the stricken ship. Ammunition and bombs on board the ship blew up, and this resulted in much more destruction and even more fire. Tragically, many men in the hangar deck, where the airplanes were kept below the top flight deck, lost their lives. 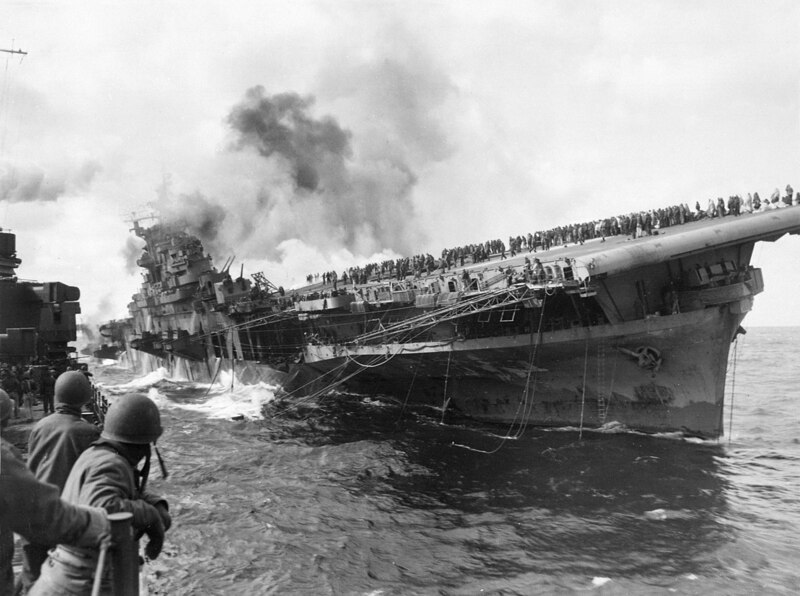 The USS Franklin was ablaze. Smoke, fire, and more explosions seemed to come from all directions. The ship was immobilized. It was taking water and leaning partly on its side (called “listing” in the Navy). The radio was out. The situation was desperate for the ship and its crew. and leading rescue teams. USS Sante Fe came alongside to assist. Fr. O’Callahan had been wounded in the attack. Shrapnel from the bomb blast hit him, and he was in grave danger from both his wounds and the fires aboard the vessel. Despite his own injuries, he quickly went to help the wounded sailors. He gave "Extreme Unction" or Last Rights to the dying men while explosions and fires raged around him. He helped the wounded and dying of all faiths with his words, prayers, and by applying first aid and leading medical rescue teams to the wounded men through the smoke and fire. Throughout the ordeal, Fr. O'Callahan would hear the shouts of men, "Padre! Padre!" They were calling for him to come, and he did. He went through corridors in the ship filled with smoke and fire to help the wounded and dying men. Fr. O'Callahan was not considered young and was not in top condition to do the incredible deeds he did during and after the attack. By 1945 he was almost 40 years old. He was nearsighted. He had high blood pressure. He suffered from claustrophobia, the fear of small confining places -- and he had to go through smoke-filled, narrow passageways on board the burning ship to search for and rescue injured crewmen. Despite his medical issues and his new shrapnel injuries (for which he later received the Purple Heart), "Father Joe" -- as he was often called -- moved forward to help the distressed crew. Fr. O’Callahan then took it upon himself to lead the firefighter crews on the top deck. He then organized the sailors to throw live ammunition overboard which was about to explode, preventing further destruction. He helped to water down the ammunition magazine to prevent the fires from igniting the bombs and weapons there. He personally took a fire hose and wet down bombs which were about to catch fire and explode. He did all this despite the toxic smoke, fire, and explosions all around him. In one incredible incident, a large bomb started to roll down the deck. (Bombs and other munitions were loose due to the explosions and the listing of the ship.) When the bomb came to a stop, some of the officers and crew feared it would explode but knew it had to be defused right away. Quite naturally, they were hesitant to approach it. Then Fr. O'Callahan went to the bomb. He stood perfectly still and folded his arms. Seeing this calmed the officers, who then went towards O'Callahan and defused the dangerous bomb. Over 700 Americans were killed in the attack, in the smoke, the fires, and the explosions on board the USS Franklin that day; and over 250 were wounded (including Fr. O’Callahan). We do not know exactly how many men were saved because of the actions of the Jesuit priest that day, but it was certainly many. Fr. O’Callahan personally stayed by the side of the dying men, with danger all around, giving them emotional and spiritual support and comfort as they breathed their last breaths on this Earth. He coolly, despite his own injuries, led other men to prevent further explosions and organize rescue teams. His actions that day were simply extraordinary, as if he were sent by God to help the severely damaged ship and its wounded and dying crew. In February of 1946 Fr. 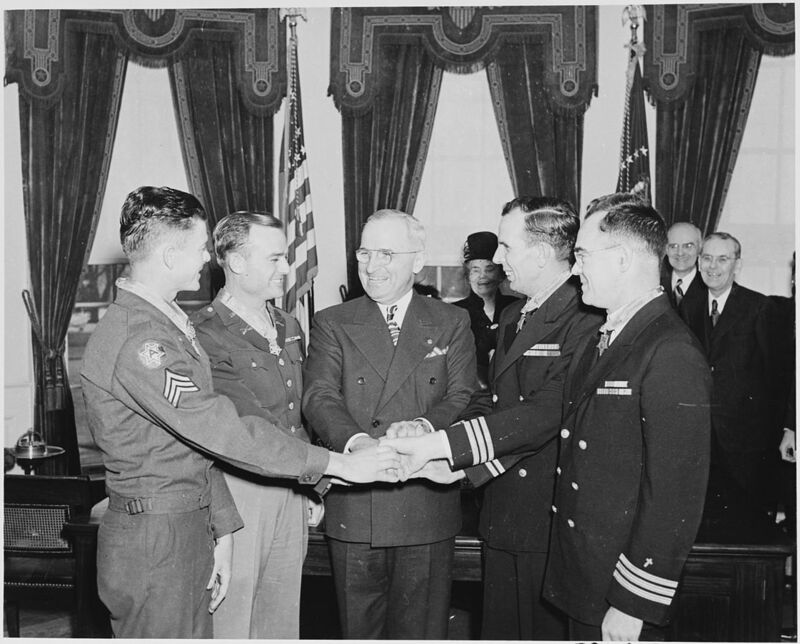 O’Callahan went to the White House in Washington DC to be given the Medal of Honor personally by President Harry Truman. (The Medal of Honor is sometimes referred to as the "Congressional Medal of Honor," although "Medal of Honor" is the official name.) This was the first time in the history of the United States Navy that a chaplain was presented the Medal of Honor. Furthermore, Fr. 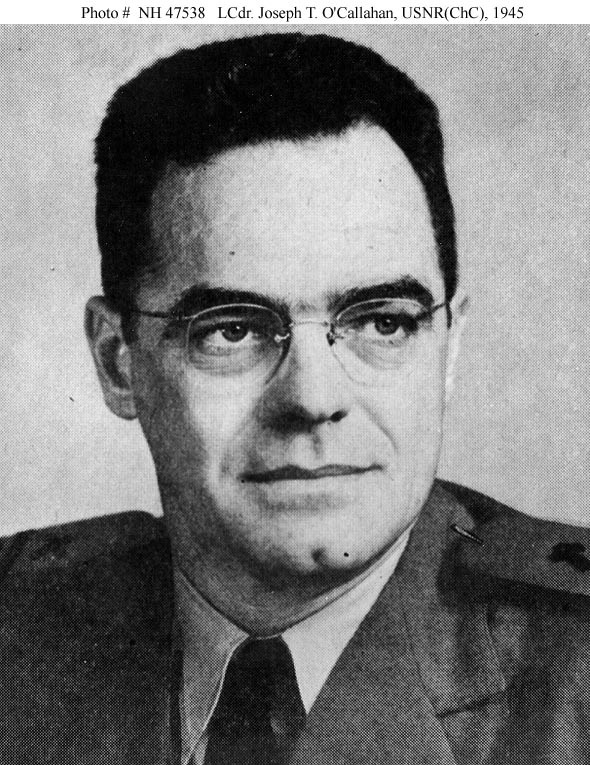 O’Callahan was the only American chaplain to receive the Medal of Honor during World War II. The captain of the USS Franklin, Les Gehres, perhaps summed it up the best upon the ship's return to the Brooklyn Naval Yard in New York. Fr. 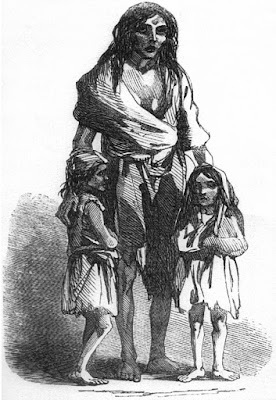 O'Callahan's mother came aboard the ship and the captain praised her son highly. He reportedly said to her that he was not a religious man, but he saw what her son did during the attack and the fires. The captain said, "If faith can do this for a man, there must be something to it. Your son in the bravest man I have ever seen." After the war Fr. 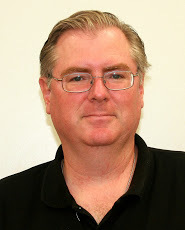 O’Callahan, forever the Jesuit, went back to teaching. He quietly taught mathematics at Holy Cross College once again. He retired from the Navy Reserve with the rank of Captain. 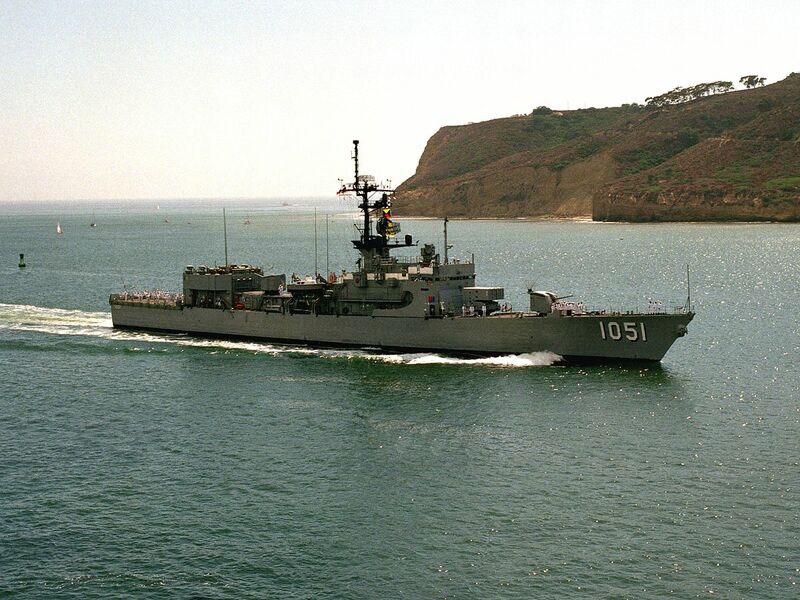 In 1965 the United States Navy honored the priest’s profound service by naming a ship after him -- the USS O’Callahan (DE-1051). Fr. 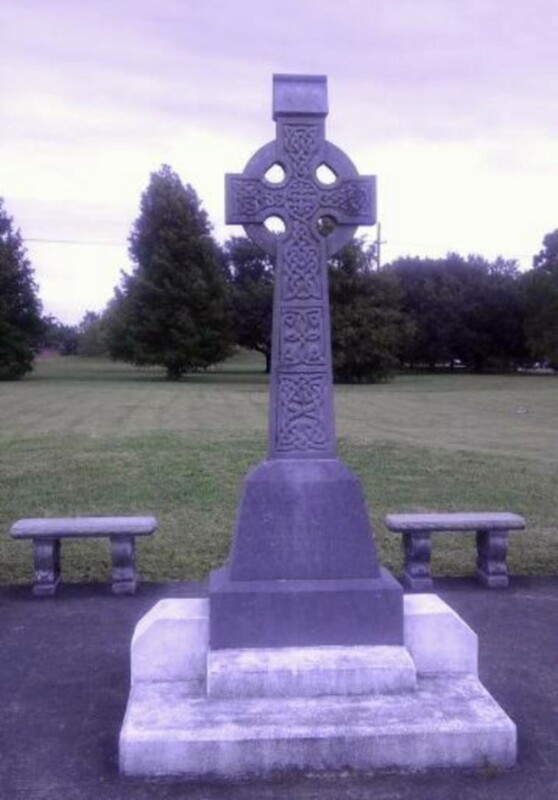 O’Callahan joined the long line of Irish who have seen honorable, and in many cases extraordinary, service in the military of the United States.